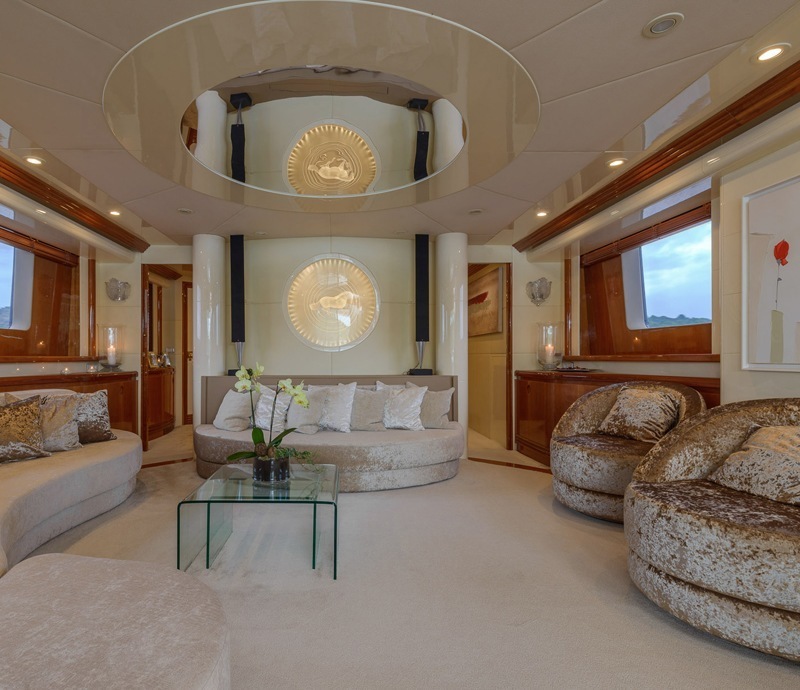 This extremely high volume 30.6 m tri-deck motor yacht was custom built in 2000 by CBI Navi.. 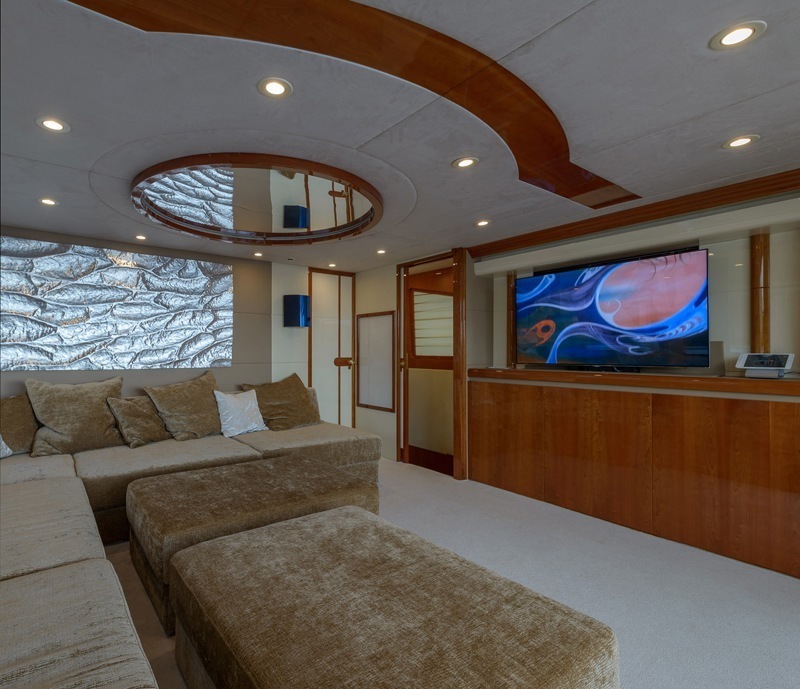 This extremely high volume 30.6 m tri-deck motor yacht was custom built in 2000 by CBI Navi. 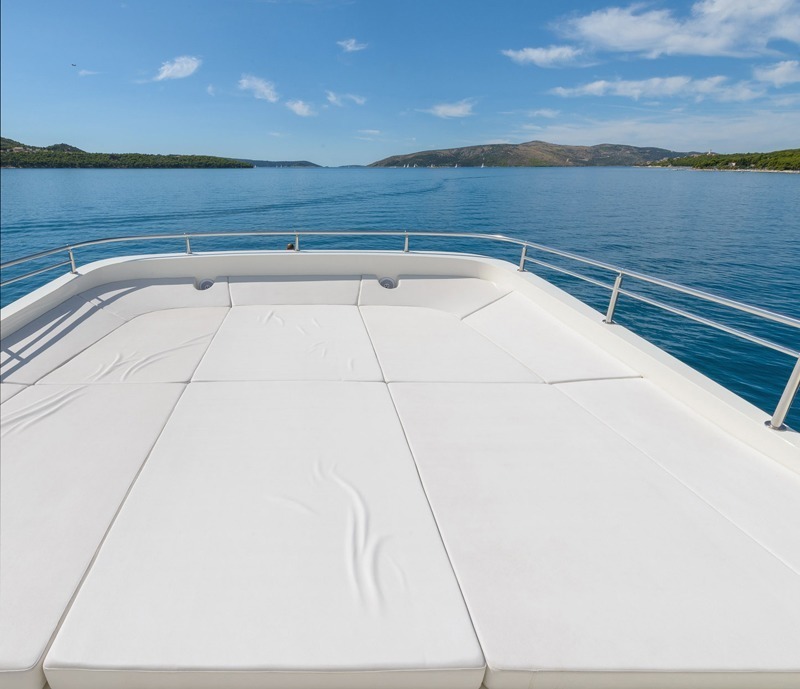 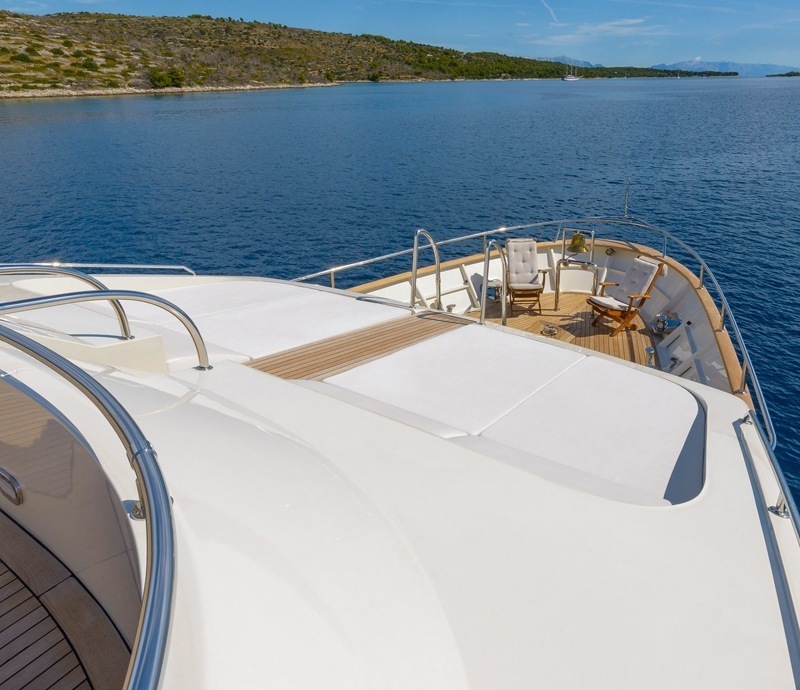 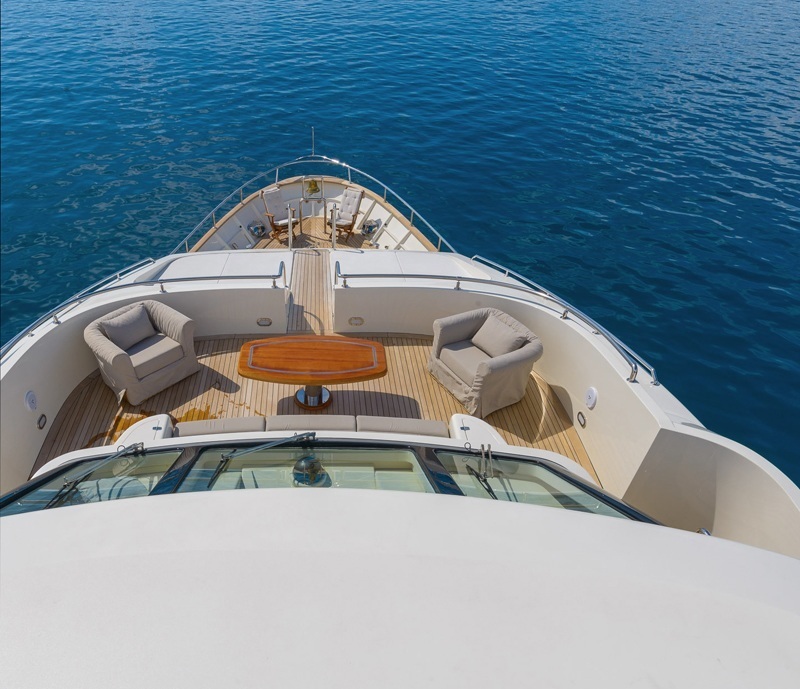 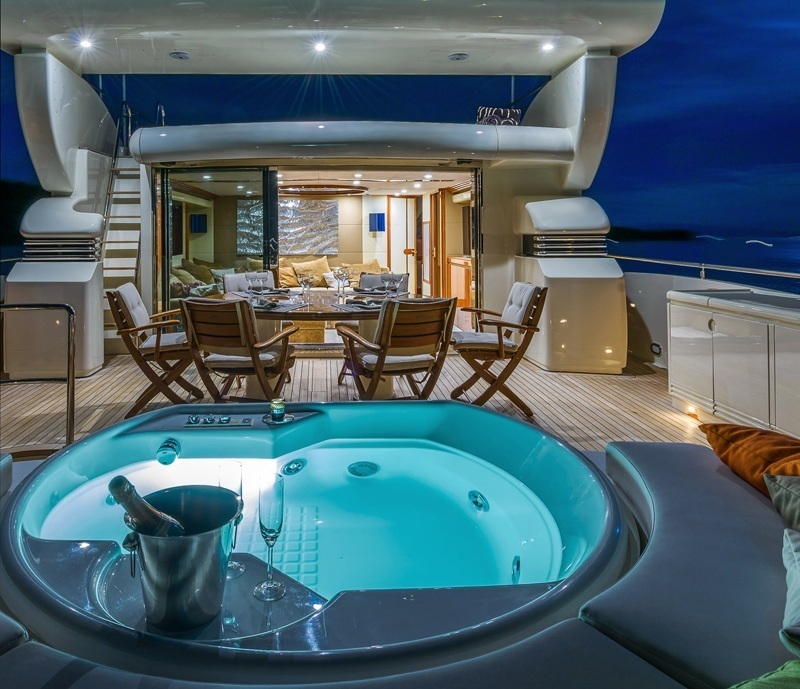 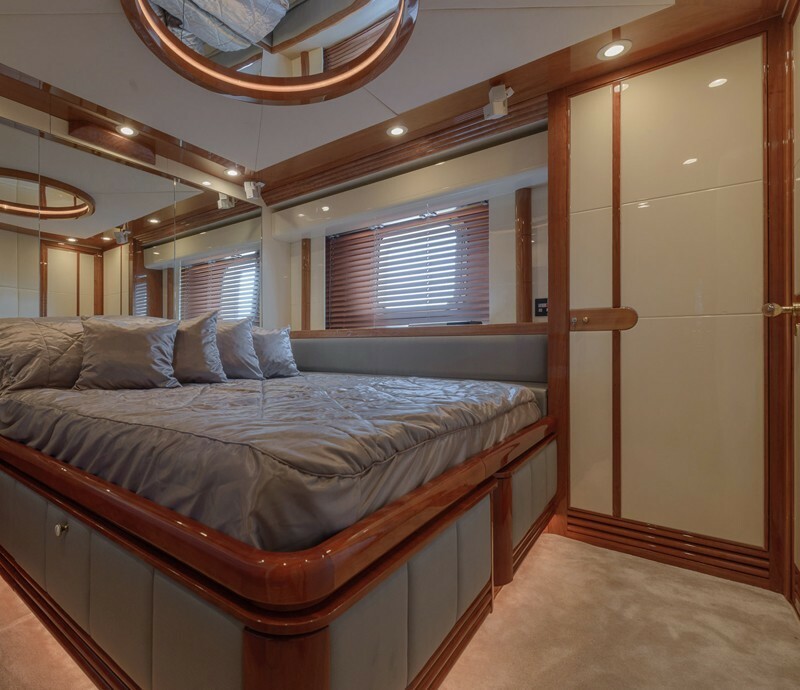 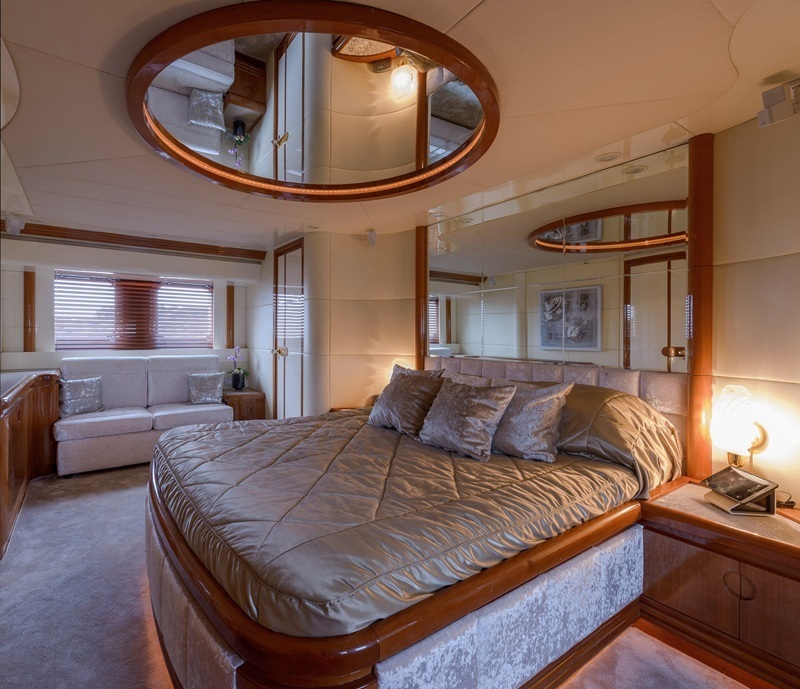 At the time, this luxury vessel’s sophisticated exterior design and engineering were the work of Lucca Dini Design whilst the interior was the work of CLM Engineering. 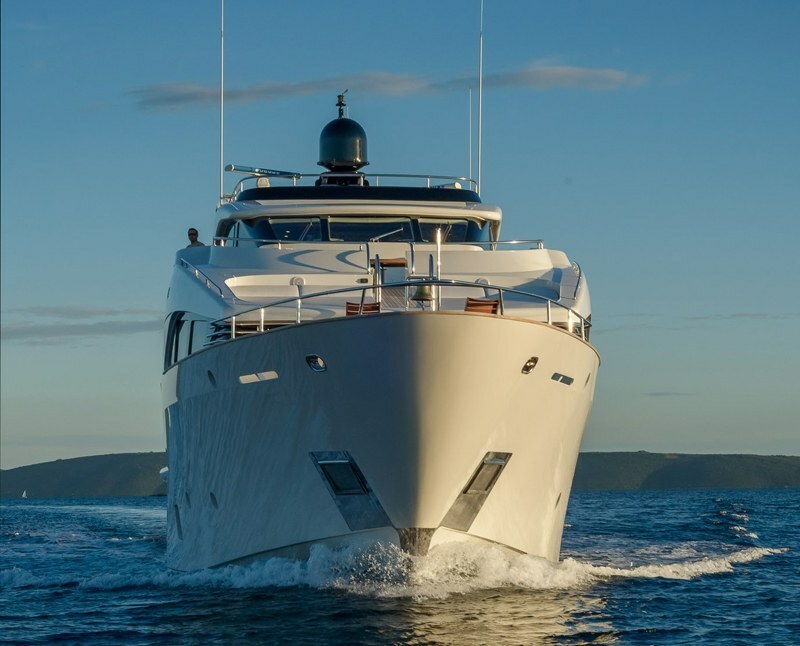 The yacht has been through a major refilt in 2013., redesigned, fully converted both exterior and interior, bringing it to par and above, with any of its larger and newer sister ships.